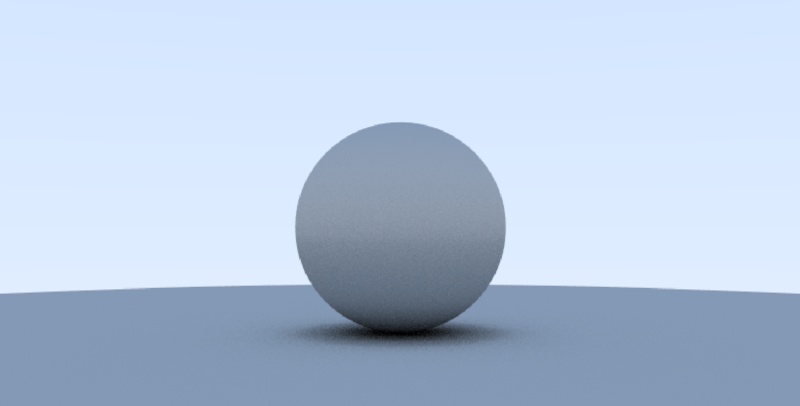 I followed the book Ray Tracing in One Weekend and implemented a simple ray tracing procedure. 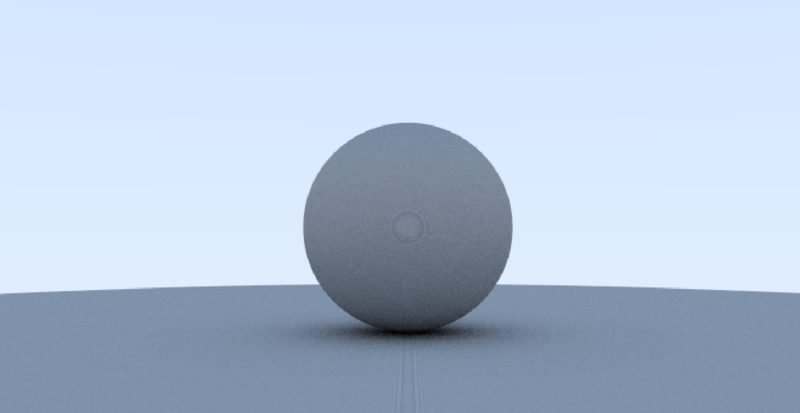 There are 100 random samples every pixel for antialiasing, but the render result looks weird: There is a unnatural circle at the center of the screen, and a strange line lies on the center of the ground, Why? Those are moire patterns. They are an aliasing artifact that usually occurs when sampling on a regular grid. Did you jitter the positions of your samples? If you just sampled an evenly spaced 10x10 grid within each pixel, that could explain it. Also, numerical errors or inaccuracy could it.